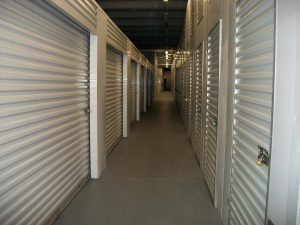 Conveniently located at 1800 W. Foster Ave, we are a climate controlled storage space focused on customer satisfaction. 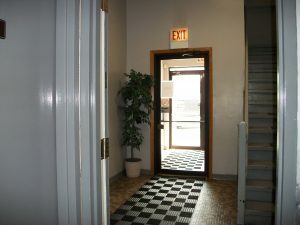 We are offering the first month free moving for only $1.00. 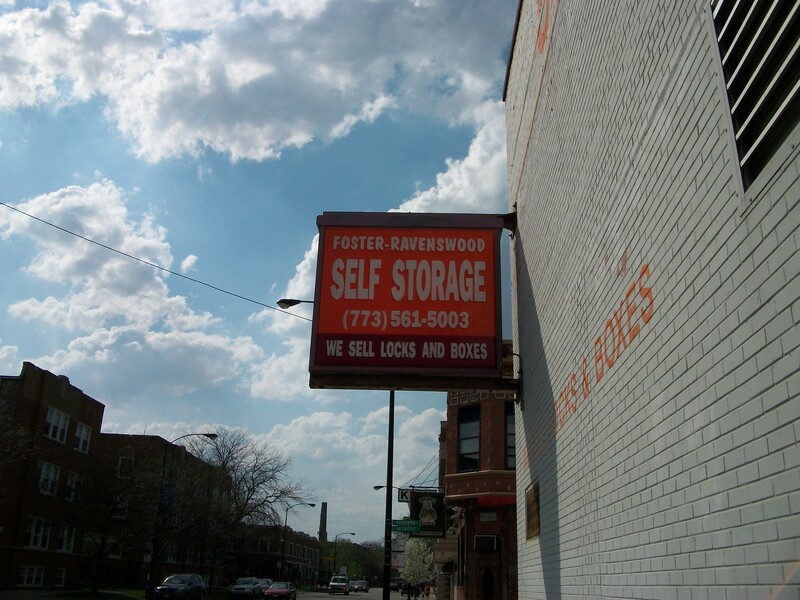 Copyright Foster Ravenswood Self Storage.